Your mortgage loan business, like any enterprise, must keep up with the times. Traditional advertising and word of mouth are still important tools, but without a suitable online presence, you’re likely to miss out on a large base of potential customers. Be proactive with your digital marketing by incorporating the following tips. Customers may not find you online if you don’t appear near the top of the search engine results pages. 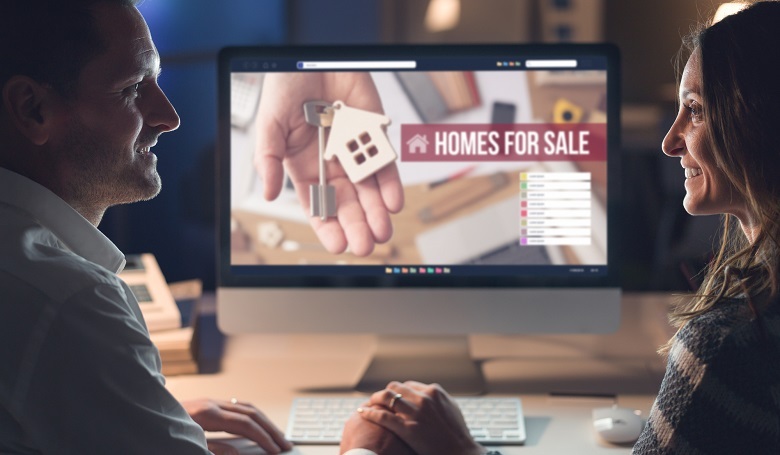 Employ search engine optimization (SEO) methods to increase your website hits and use important keywords that accurately describe your mortgage business. Develop a search engine marketing (SEM) strategy to help generate new leads who are highly motivated. Supplement your website by maintaining a social media presence that caters to your target audience. Research your target market to find out which social media outlets they prefer and focus your efforts there. All aspects of your digital marketing strategy should work together. Include links to your website in your e-mails. Invite potential customers to like or follow your company on all your social media outlets. Use your social media posts to link back to relevant blogs on your website. Follow best search engine practices; Google and the others reward legitimate businesses that offer value (such as helpful content) and a high-quality user experience. A coordinated strategy increases traffic and reinforces the message that you are focused and capable. Put the “social” in social media by regularly posting useful bits of information and engaging with your followers. Encourage feedback and interaction on your website as well. Keep things fresh with contests, fun facts, or other engaging tidbits to keep potential customers interested. Marketing is now more than just about getting your name or brand out there. It’s about providing value off the bat. Customers come to your site for a reason. They need information on your mortgage loan products and may need general information if they are first-time homebuyers or are unfamiliar with the mortgage loan process. Informational blogs can help establish your reputation as a go-to site for assistance in understanding the mortgage loan process. To expand your overall reach, provide information relevant to both the experienced and novice homebuyer – and find a subtle way to label them appropriately. Keep your content fresh. A website that clearly hasn’t been updated in months shows lack of attention to detail – not the impression you want to give to potential customers. Not only must your content be up-to-date, your website should be regularly maintained to make sure it works with the latest browser updates and mobile devices. Periodically verify that your website works well on both smaller and larger screens and loads on different browsers in a relatively short time. Too many websites use stock photos and standard website templates. Don’t be afraid to put your own distinctive touch on your digital marketing. Clever hashtags, local photos, engaging personal stories, and testimonials from satisfied customers. All these things present an opportunity to set your mortgage loan business apart from the masses. By humanizing your company, you will generate trust and an increased comfort level. Your digital marketing strategy doesn’t have to be overly complicated. Just follow the six “be’s” above and you are more likely to be successful. Isn’t that the goal of every business, yours included? Copyright © LeadPoint, Inc. 2015-2018. All rights reserved.